Most articles about ticks reference a 'blood meal.' This means that the little creepy crawling arachnids are feasting on mammalian blood, with their mouth parts buried in flesh. It is not as romantic as Bela Lugosi's Dracula or Edward and Bella's story in the Twilight series. None the less, ticks feast on blood and have a few defense mechanisms to help with their plight. ​Treatment for all species includes antibiotics that also contain anti-inflammatory properties. 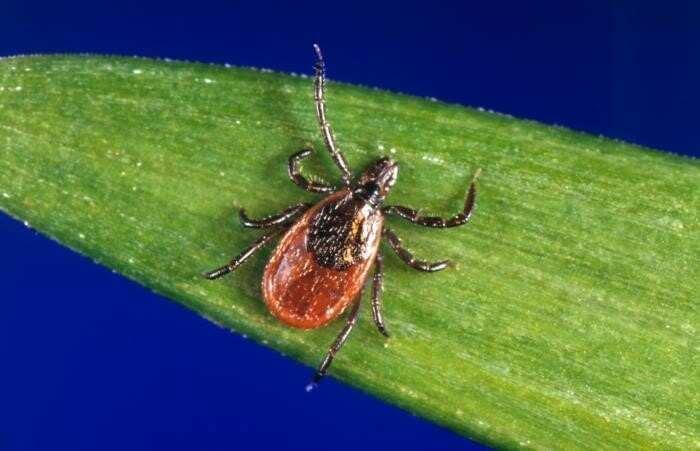 It is the vague clinical signs, difficulty in testing for disease and not just infection, and the anti-inflammatory action of the antibiotics, that some claim lead to an over-diagnosis of Lyme disease. The spirochete is found in the midgut of the tick and requires 24-48 hours to travel from the midgut to the mouthparts during a meal. 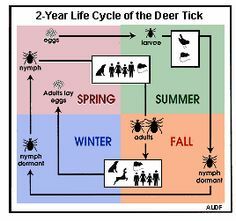 This means that if the tick is removed within 24 hours of feeding, the ability to transmit this disease is eliminated. The best way to prevent disease is to prevent the ticks from feeding. Frequent tick checks (especially arm pits, groins and around ears) will help decrease the likelihood of tick borne disease. There are Lyme vaccines licensed for dogs that have been used off label in horses. No vaccine for humans exists. While this article may be dry, it is meant to explain why there are so many unknown variables in the diagnosis of Lyme disease and why it is difficult to confirm a diagnosis. Sampling cerebral spinal fluid can be more definitive, but that is not often practical. Treatment for horses can be very expensive so it is prudent to rule out other possibilities such as “normal” arthritis or endocrine diseases such as pituitary pars intermedia dysfunction (Cushing's). Kim TK, Tirloni L, Pinto AF, Moresco J, Yates JR III, da Silva Vaz I Jr, Mulenga A. Ixodes scapularis Tick Saliva Proteins sequentially Secreted Every 24h during Blood Feeding. PLOS Neglected Tropical Disese. 2016 Jan 11; 10(1). PubMed PMID: 26751078. Barr, Stephen C. Update on Lyme Disease. Proceedings from the Central Veterinary Conference; 2013; Kansas City: VIN, 2016. Perkins, Gillian. 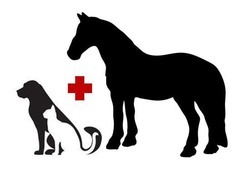 Equine Lyme Disease – What We Know and Do Not Know! Ontarion Veterinary Medical Association Conference and Trade Show; 2015; Ontario: VIN 2016. 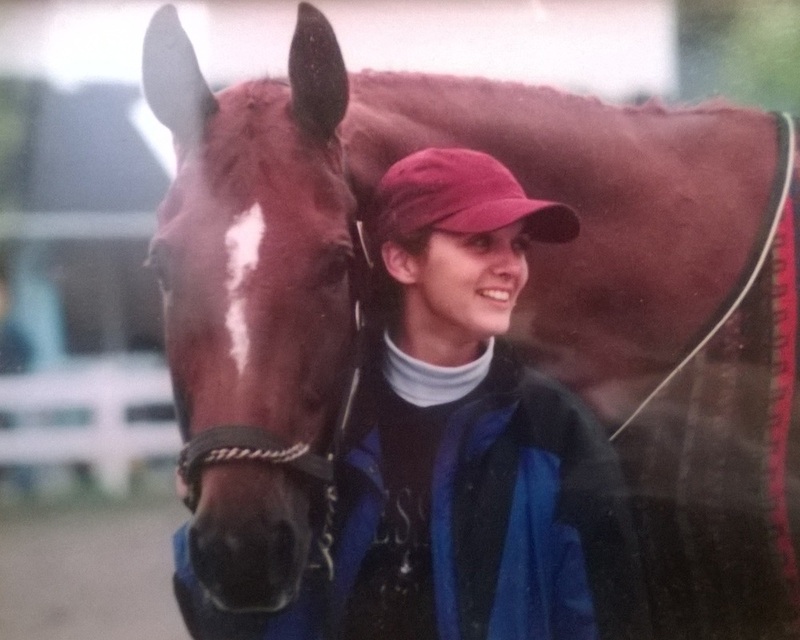 Divers, Thomas J. Borrelia burgdorferi Infection in the Horse: What Do We Actually Know? American College of Veterinary Internal Medicine Forum; 2016; Denver; VIN 2016. Shapiro, Eugene D. Lyme Disease. New England Journal of Medicine. 2014 Aug 14; 271 (7): 684. NIHMS702848.